Radical Humanism and Generous Tolerance articulates the religious ideas and vision of Wole Soyinka in his non-fiction writings. 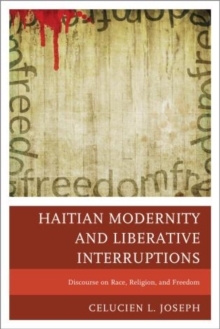 It also analyzes Soyinka's response to religious violence, terror, and the fear of religious imperialism. 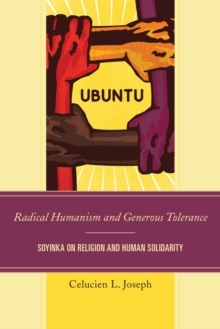 The book suggests the theoretical notions of radical humanism and generous tolerance best summarize Soyinka's religious ideals and religious piety. Through a close reading of Soyinka's religious works, the book argues that African traditional religions could be used as a catalyst to promote religious tolerance and human solidarity, and that they may also contribute to the preservation of life, and the fostering of an ethics of care and relationality. Soyinka brings in conversation Western Humanist tradition and African indigenous Humanist tradition for the sake of the world, for the sake of global shalom, and for the sake of human flourishing.